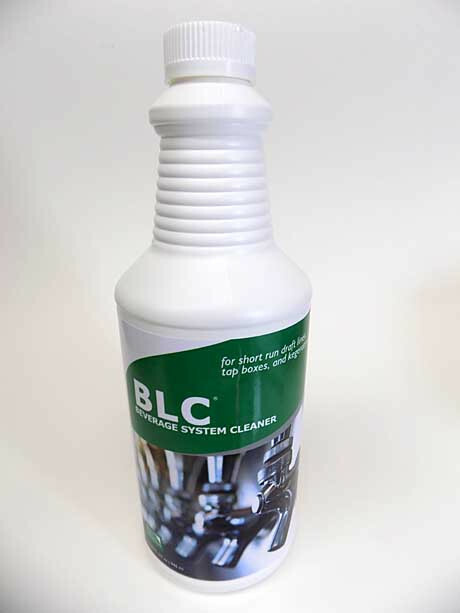 32 oz bottle of Beer line cleaner (BLC). 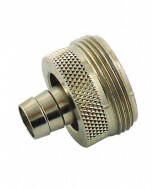 Concentrated alkaline cleaner for beer lines, kegs and brewing equipment. Buy now! 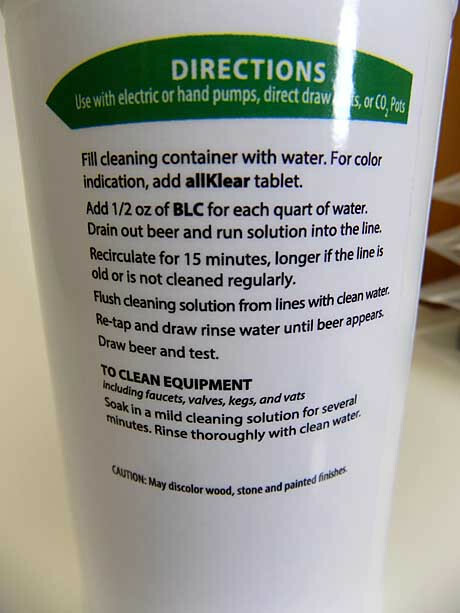 32 oz bottle of Beer line cleaner (BLC). 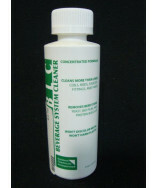 Concentrated alkaline cleaner for beer lines, kegs and brewing equipment. Use 1/2 oz per each quart of water.  Drain out beer and run solution into the line. Recirulate for 15 minutes. Flush with clean water.